Fall in the Rocky Mountains is one of my favorite times of the year. The crisp air is welcomed after a long hot summer. I had a nice sunny fall day on the water with temps in the mid-30’s. I try to remember to enjoy the easy walk-wading while you can, winter should be here any day now. 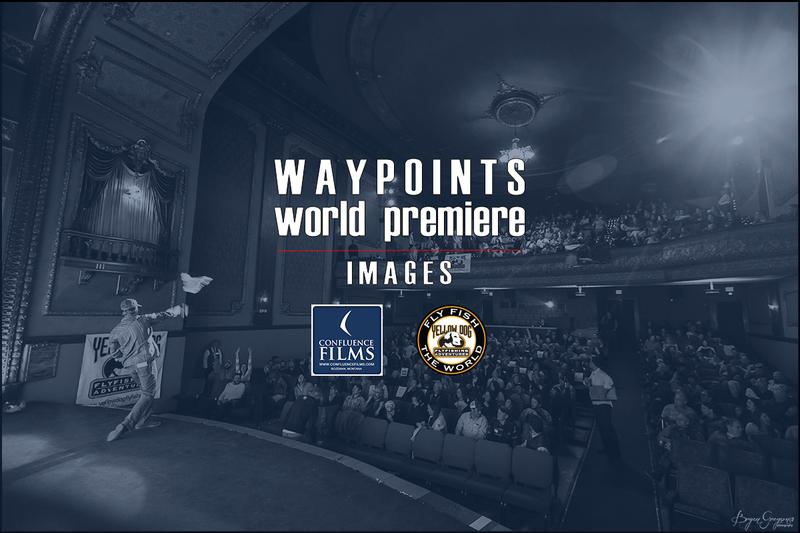 The multi-city, simultaneous World premiere showing of Confluences’ new film, WAYPOINTS, on Friday night, November 8th, was a big success. 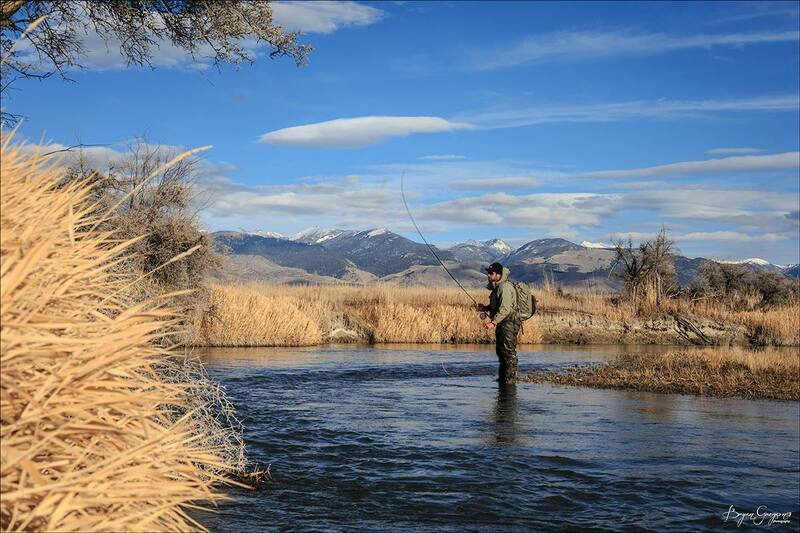 In Confluence’s hometown of Bozeman, Montana, the Ellen Theater was crawling with anglers and friends who had traveled into town from all over the globe. It was a great chance to meet the cast of the film and mingle with the crew that made it all happen. 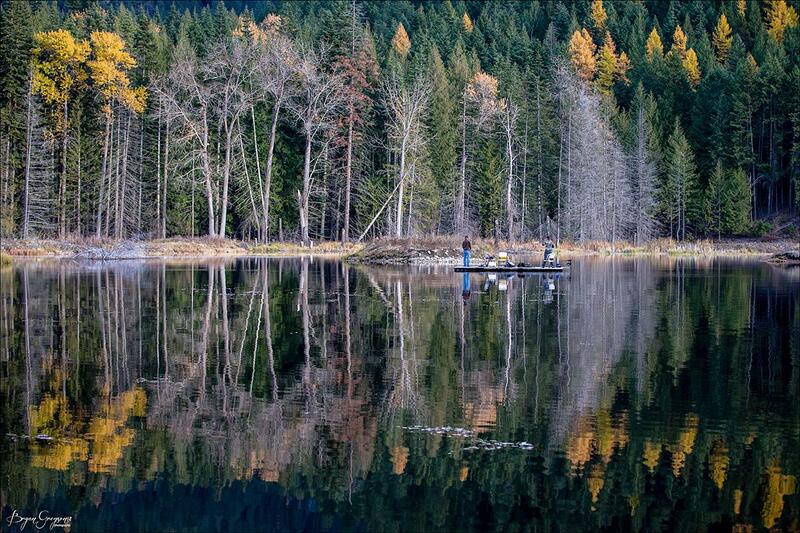 The energy level was amazing, and the spirit and excitement of adventure angling affected every attendee. Sponsors and the Confluence crew tossed out swag to the crowd, and a few lucky raffle winners walked home with some great new product from SIMMS, Hatch Reels, and Costa Sunglasses. WAYPOINTS | 2 MIN Trailer from CONFLUENCE FILMS on Vimeo. A last minute bag packing before we headed North in search of brook trout. Not only did we find fish but we also found these quite original boats. They are called “dock boats” which is exactly what it sounds like: a long wooden dock with a motor. There is plenty of room and folding chairs do the trick if you need to sit down. Ooo, I’m just sittin’ on the dock of the boat, wastin’ time…. I’m very happy to see these photos make it to print. That was such an amazing trip, it’s always fun to relive those moments again. 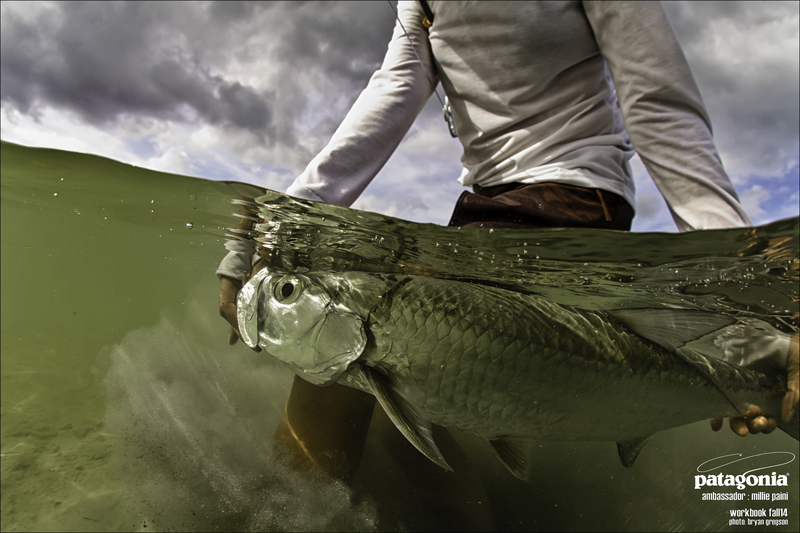 These images where taken at Casa Blanca & Playa Blanca Fishing Lodges in the Yucatan with Patagonia Ambassador – Millie Jo Paini.